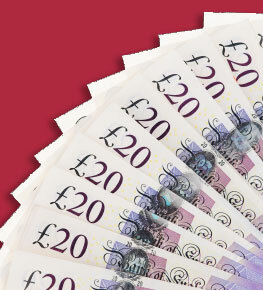 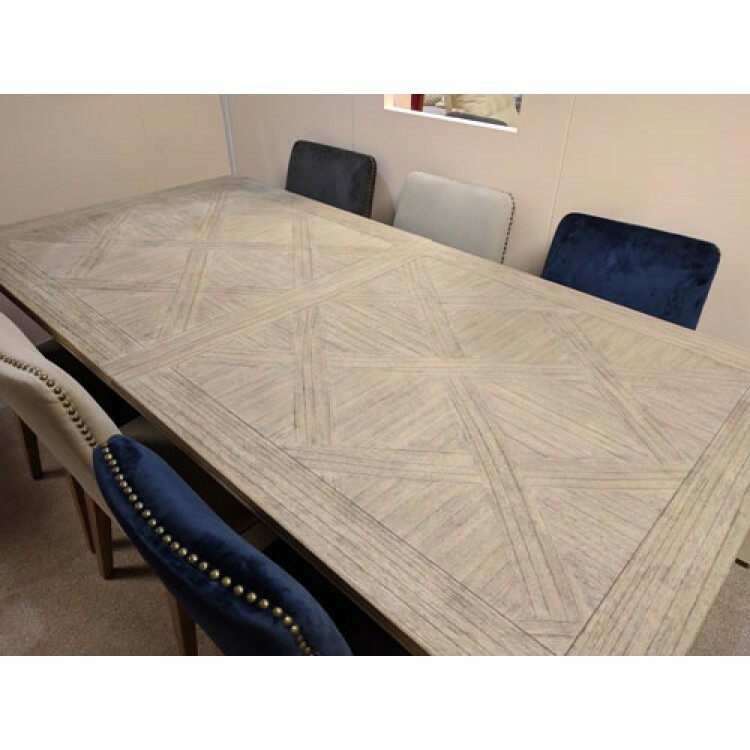 Looking for a wow factor in your home. 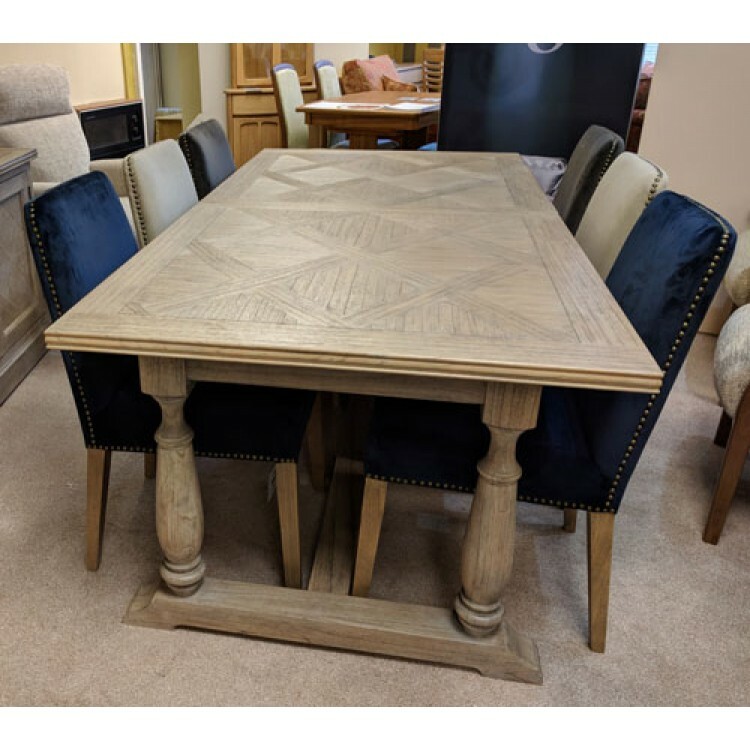 This is the one for you. 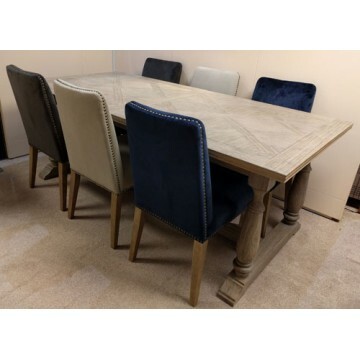 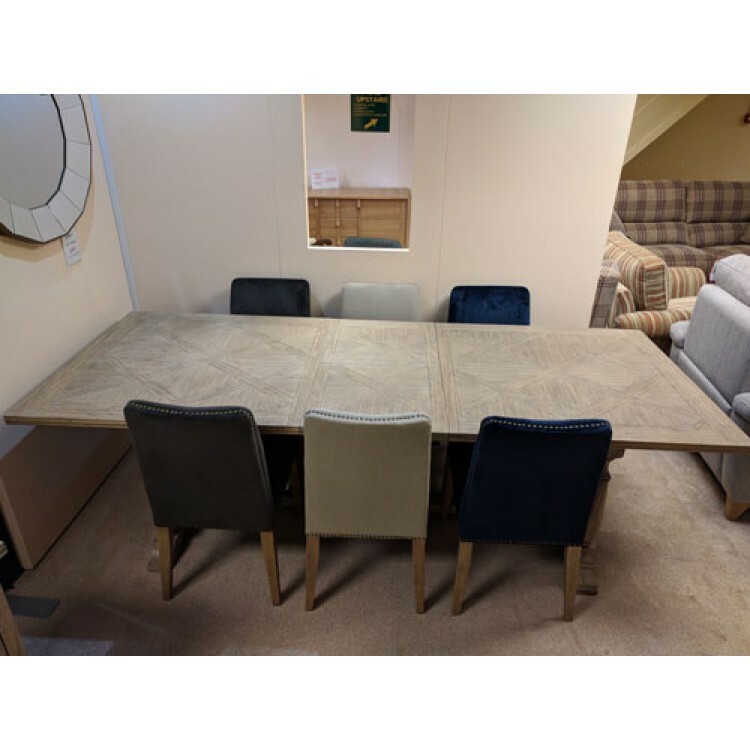 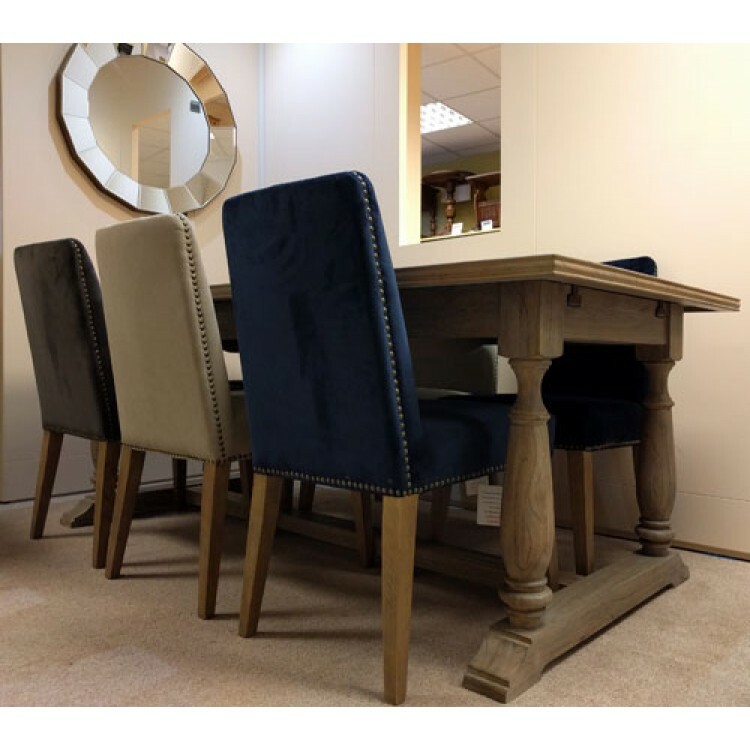 A stunning large extending dining table with six upholstered chairs in different fabrics. 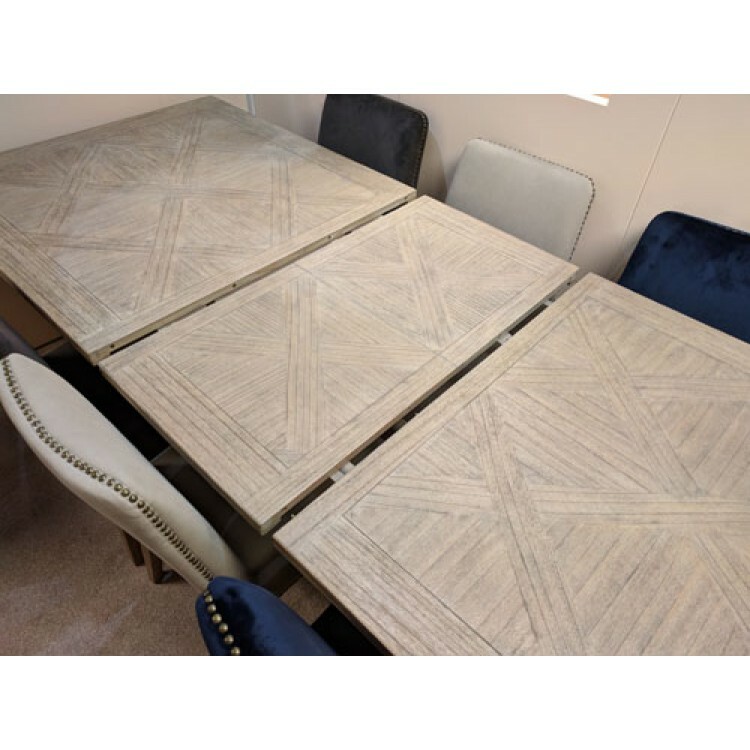 This is the Mustique dining table from the Hudson Living collection made by Gallery Direct and we have paired it with the rex chairs are show. 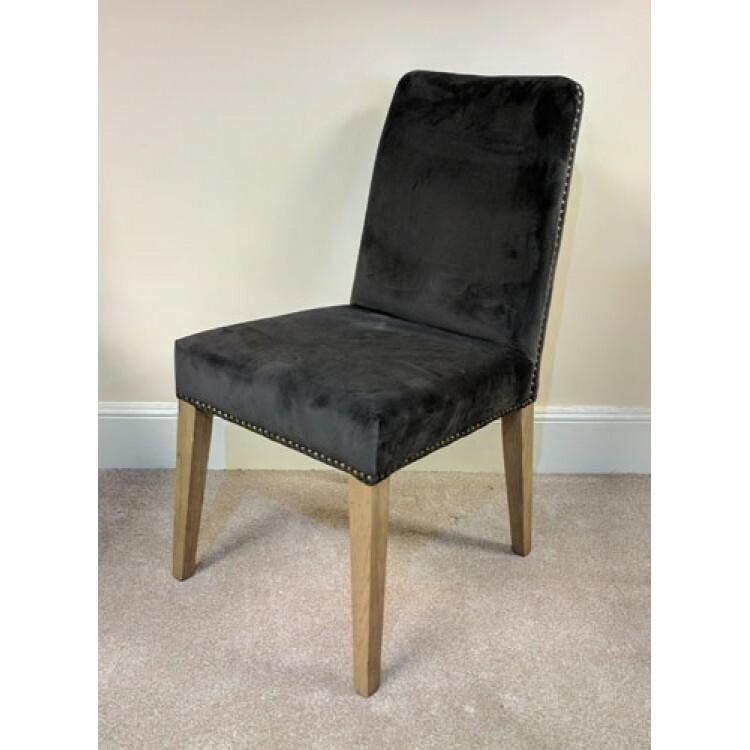 Two chairs are in Atlantic Velvet, Two are in Mouse Velvet and Two are in Cement Linen - If you need more chairs we can get these for you at an extra cost. 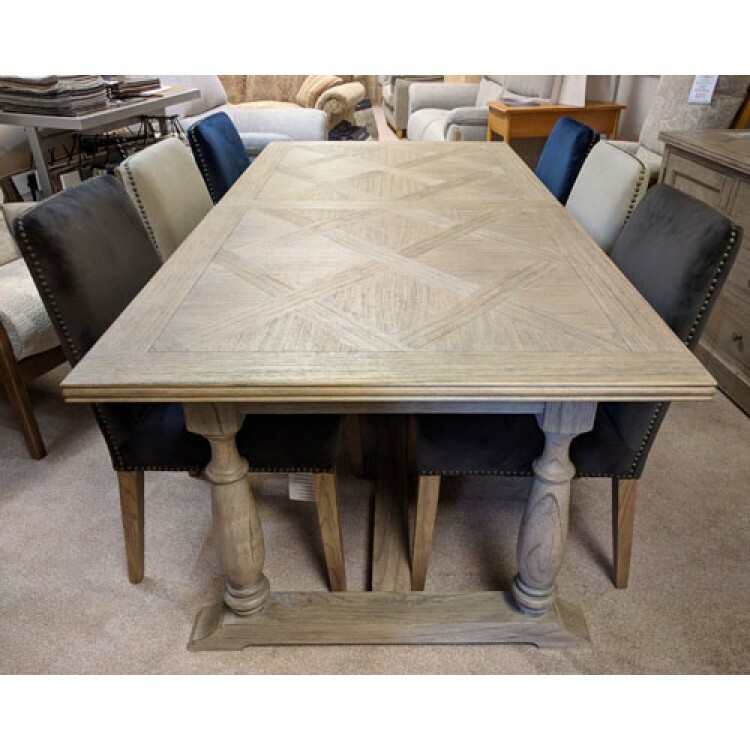 This table is made in Mindy Ash wood and has a weathered parquet design which is durable and easy to maintain. 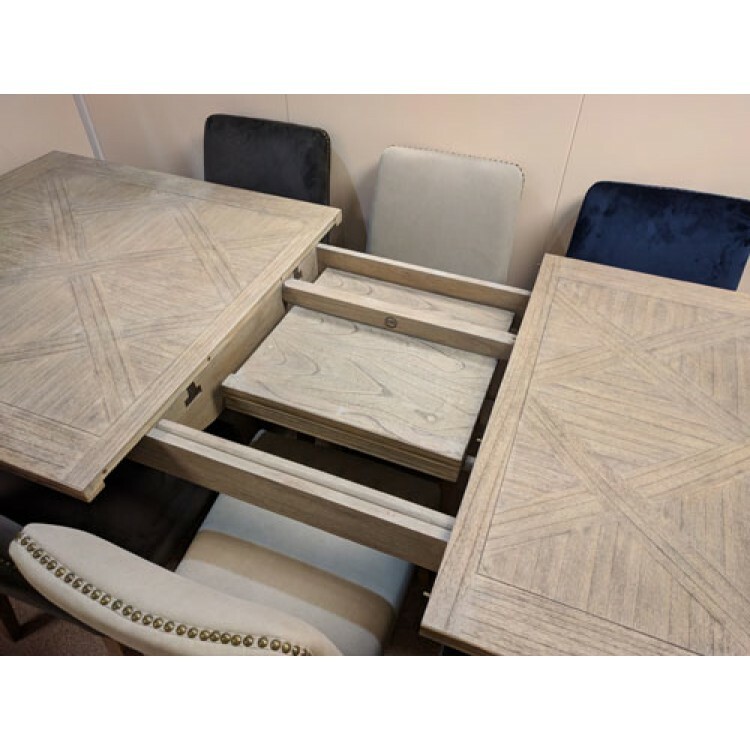 There are linked double legs at either and the extension leave stores in the middle of the table top.